Lighting makes a huge difference in how you feel about your home. Well designed lighting enhances the beauty of your home. We offer certified lighting design services from the initial concept through the expert installation. 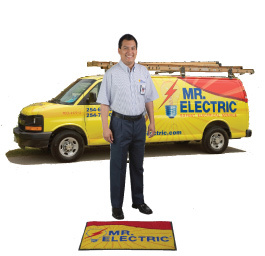 You can rely on Mr. Electric to create a custom design that meets all your lighting needs and complements the lifestyle of your family. Ask us about the new lighting technologies available and our energy saving lighting solutions. 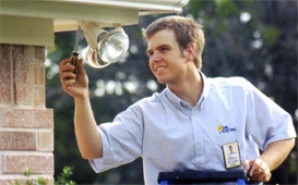 Energy efficient lighting installation is one of our featured services. Our customers save money through the application of energy efficient technologies and help the environment at the same time. Call us about designing and installing custom lighting in your home or business today.